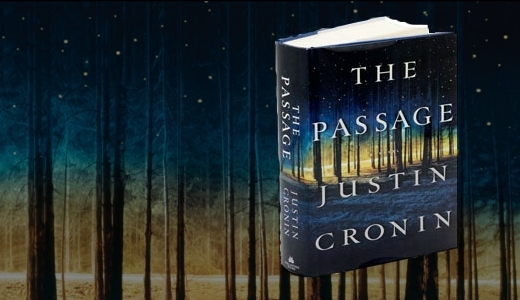 Let me start by saying that I read “The Passage” somewhat against my will. I don’t do vampires – or virals – or whatever you want to call creatures that drink blood, can’t survive in direct light, and can only be killed by a projectile through the chest. They’re not my cup of tea. I also shied away because there has been SO much hype around the book. To me, that’s more often that not, a reason to stay away. So why did I it? Two reasons. First, Stephen King put it on his list of 10 great summer reads. That’s pretty high praise. Second, a personal friend suggested the book to me. With those two recommendations in mind, I decided to take the plunge and give it a chance. 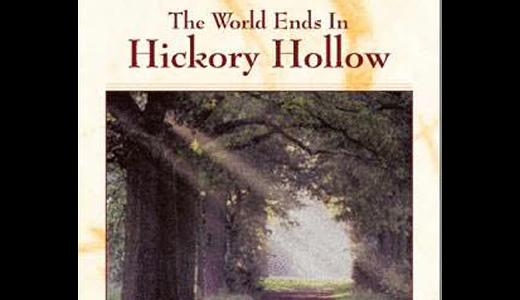 “The World Ends in Hickory Hollow” is billed as a “novel in the style of George R. Stewart’s Earth Abides” on the cover. 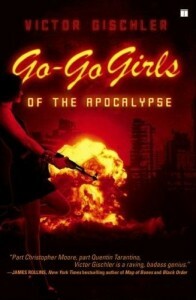 Being a fan of end-of-the-world stories, and of “Earth Abides”, I decided to give it a try. I put it on my Christmas list last year, then put it on my “to read” pile shortly thereafter. I finally got around to it last week and, in many ways, I wish I had kept it on the pile instead.